EYEC has been awarded the first prize in the 'StRuNa' Competition for the 4th edition of the Conference. The Scientific Club has also been rewarded as the 'Scientific Club of the year'. 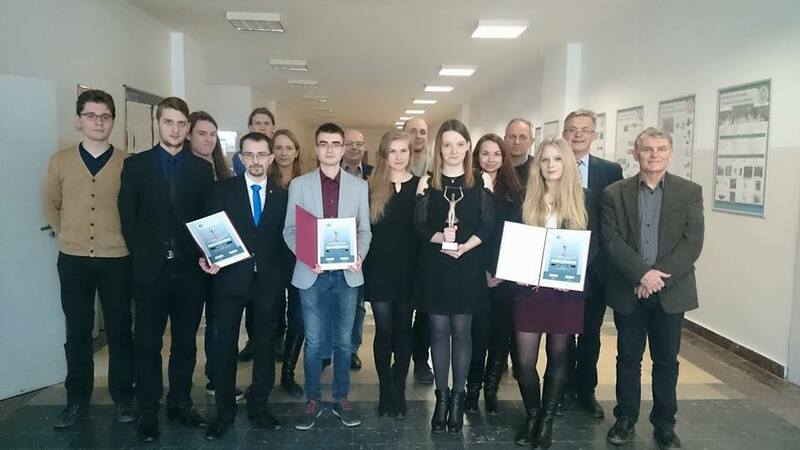 The 'StRuNa' Competition is organized under the patronage of the Ministry of Science and Higher Education in Poland. 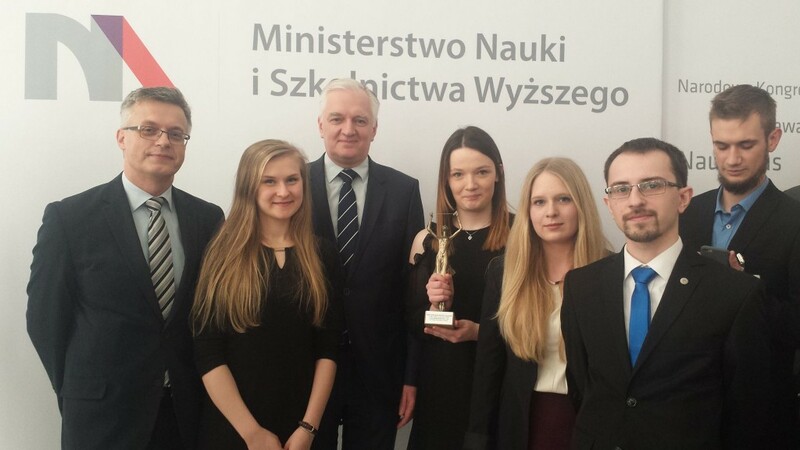 The 5th edition of EYEC has been awarded the first prize in the 'StRuNa' Competition. We managed to repeat the success! 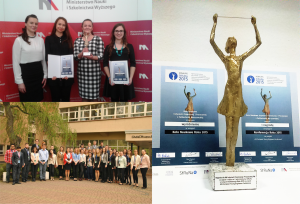 In October 2018 we were awarded a Special Presidium Award for the 7. edition of EYEC at the Students' Union of Polish Universities of Technology annual event.